A friend over at Windows Observer has created a new theme for Windows 7 using photos from a photographer named Janelle Wilson. Some great shots and it makes a great theme for this Fall! 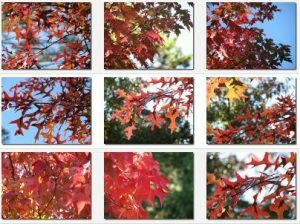 A fellow Twitterer and STS-132 @NASATweetup attendee, Janelle Wilson, has given me permission to use some of her autumn photos she took last month to put together a Windows 7 Fall Theme. 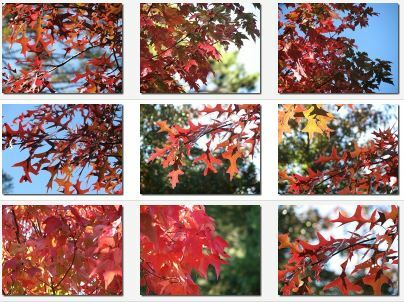 If you like reddish tones then you will love this theme as it really highlights the reds that are part of the Fall colors at this time of year.